Golden Joysticks - looking a bit brown? Voting for the ever-competitive Golden Joysticks has now started in earnest, with the announcements of the shortlists for the video gaming awards. The Golden Joysticks – run by the same publishers as TechRadar lest you didn't know – is one of the highlights of the UK gaming industry calendar, and has been running since 1982. This year's gongs sees a whole hosts of top games vying to win the award and join the likes of CoD 4 and Guitar Hero III in the winners' annals. 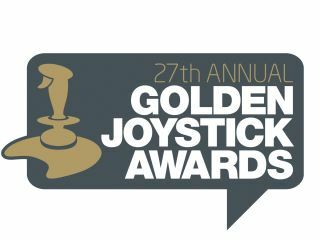 The winners are announced on Friday October 30 – so still some time away – but in the meantime you should head on over to www.goldenjoystick.com to cast your votes.